Intensive service coordination provides information, consultation and community case conferencing for Simcoe County children, youth up to nineteen years of age, and their families. The service is for those who require extraordinary support from health, social and/or educational services because of severe emotional, intellectual, developmental and/or physical needs. Intensive Service Coordination will case conference with the current team and reach out to other services providers to develop creative service plans to address the needs of the child or youth. Development of an integrated service plan for the child, including inter-agency service provisions and roles. This could include accessing out of area resources if needed and available. This service provides support to children and youth whose needs are beyond the capacity of the local system. All possible community options must have been previously exhausted by families and service providers. 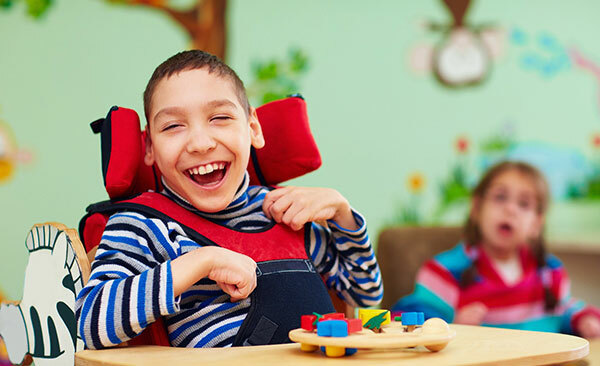 Service providers (with consent) and in some cases, families may directly request a referral if the child or youth has two or more diagnosed special needs requiring a coordination of services from different support sectors. The child or youth’s team must be in agreement with the referral. There is no fee for families of eligible children and youth. Catulpa Community Support Services is interested in how you feel about your services and programs, whether a compliment or complaint. Your feedback is important since it can help us to improve. Your feedback will never negatively impact any of the services or programs we provide you. Crisis Text Line is the free, 24/7, confidential text message service for people in crisis. The service is currently available in the Canada via SMS at 686868.